Before to install, please pay attention here. This roster isn´t a simple custom roster, it requiers the additional installation of Modded Files. If you install only the roster file, you won´t enjoy it correctly. 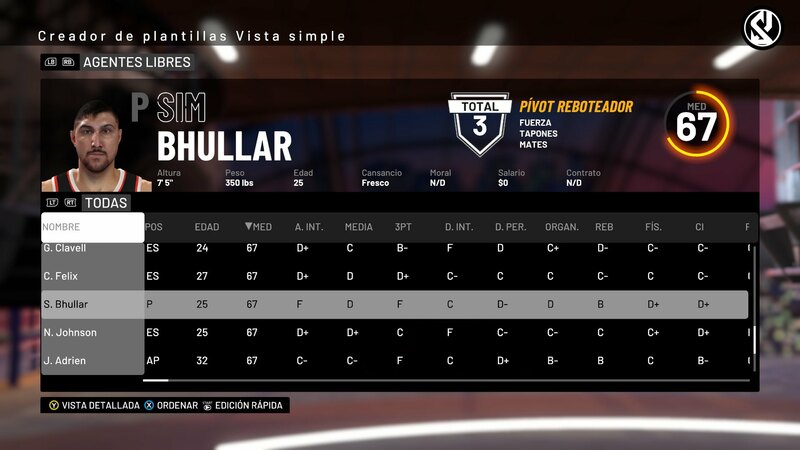 Probably if you have NBA 2K19 for PC, you know that you need a plugin "External File" to install mods. Well, you have 2 options, Modded (English version) or waigua (Chinese version). 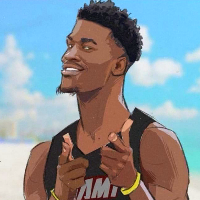 I included waigua but both versions are compatible with my roster. 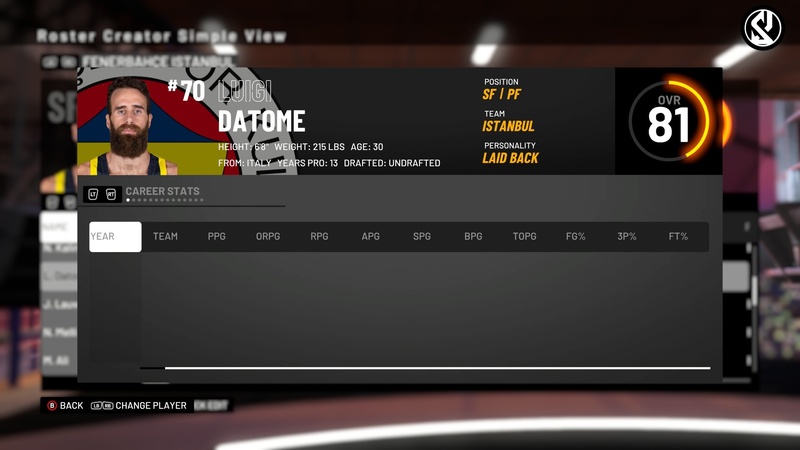 This custom roster will update your game adding updated NBA and Euroleague competition with new artwork. - Trades updated through 20th February. 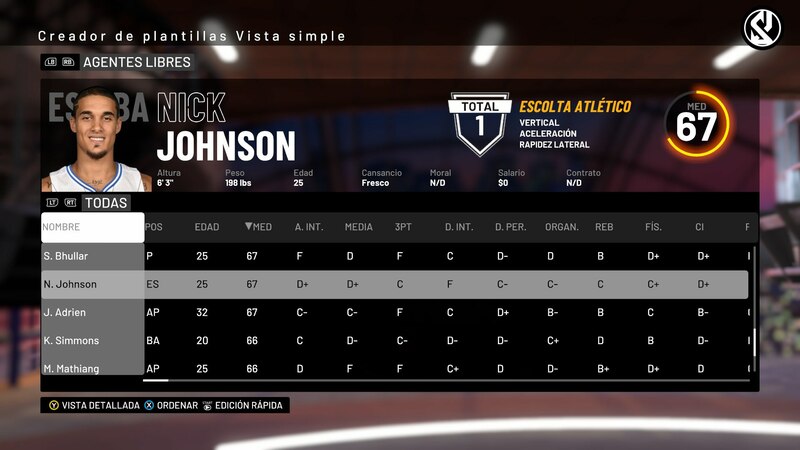 - Updated jumpshot for a lot of players. - Updated uniforms: City Edition & Earned edition are included. 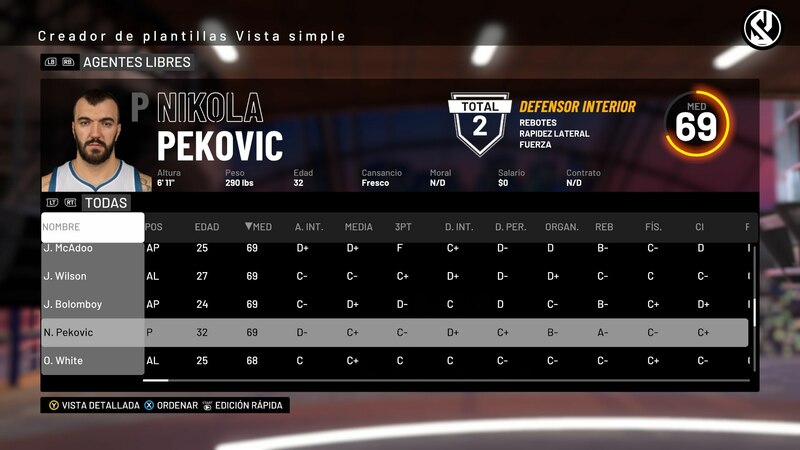 - Updated players with two way contracts. 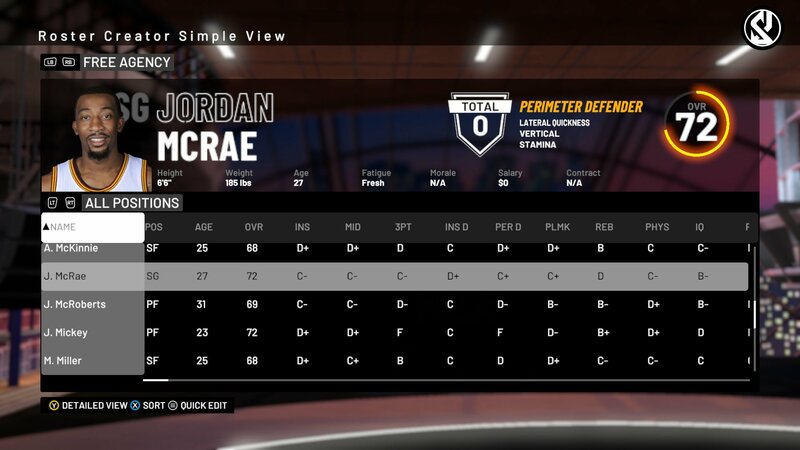 - Updated Free agency with more players. 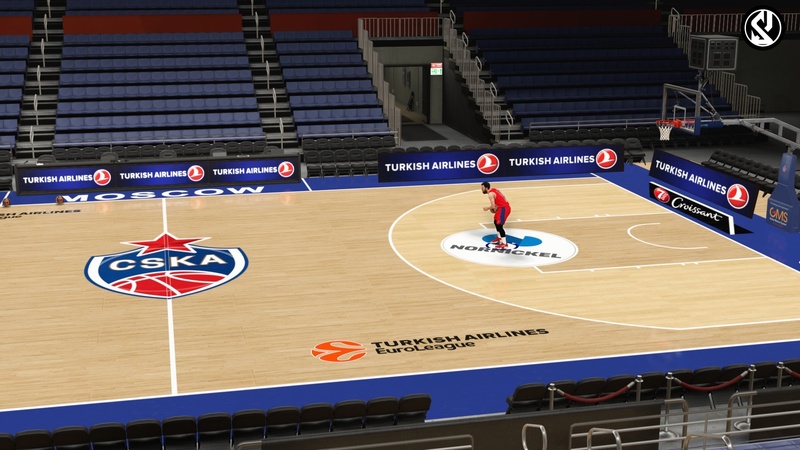 - Updated Arenas & Courts with real ads, lightning, crowd and dornas. 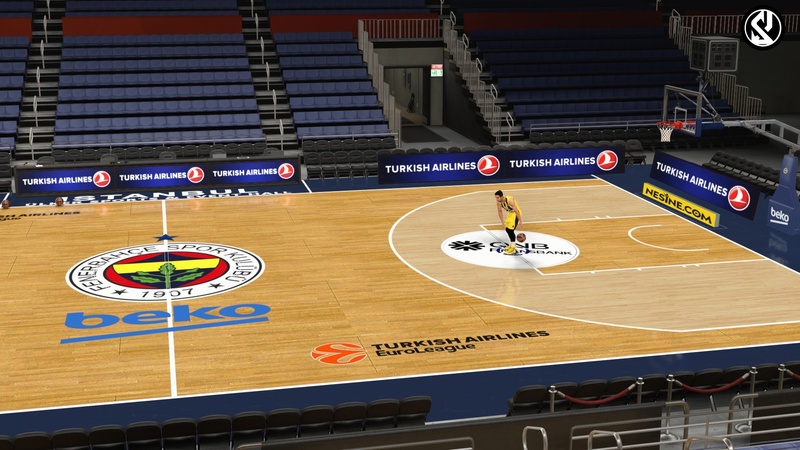 - Euroleague Demo 1.0 (CSKA, Fenerbahçe, Real Madrid & Olympiacos). 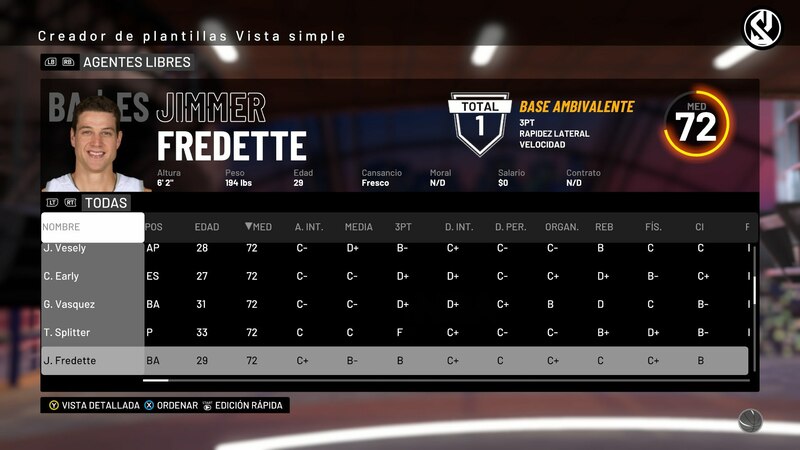 This custom roster only works with the version 1.06 of the videogame. So you have to do DOWNGRADE. Why? and How? 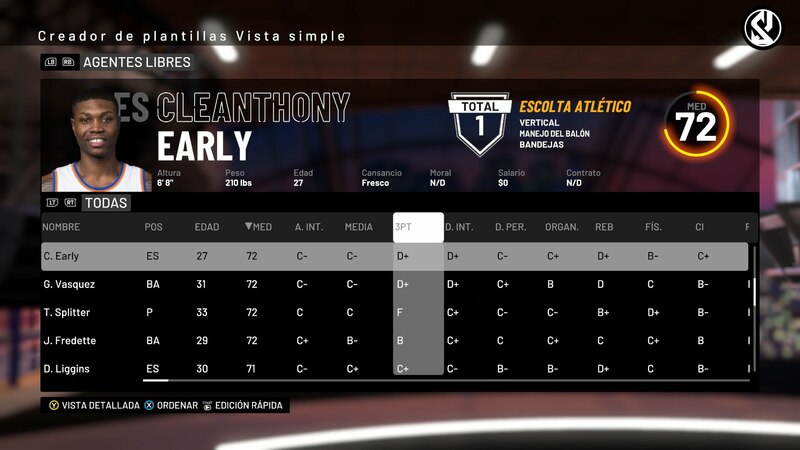 With the version 1.07 and higher 2K patches the different adresses for jerseys in rosters created by the users so you need the version 1.06. How can I do downgrade? 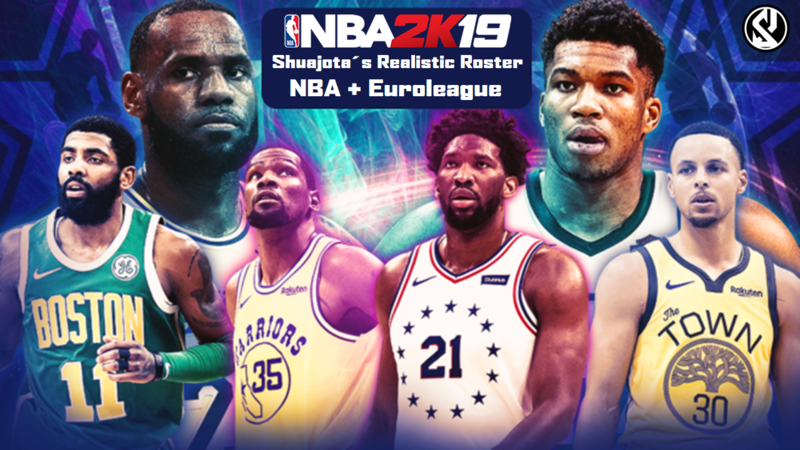 It´s simple, if you are Steam user, just you need to download the .exe 1.06 clicking here: https://www.shuajota.com/2018/12/nba-2k19-official-backup-106-exe-only.html and replace the files in your NBA 2K19 Installation folder. 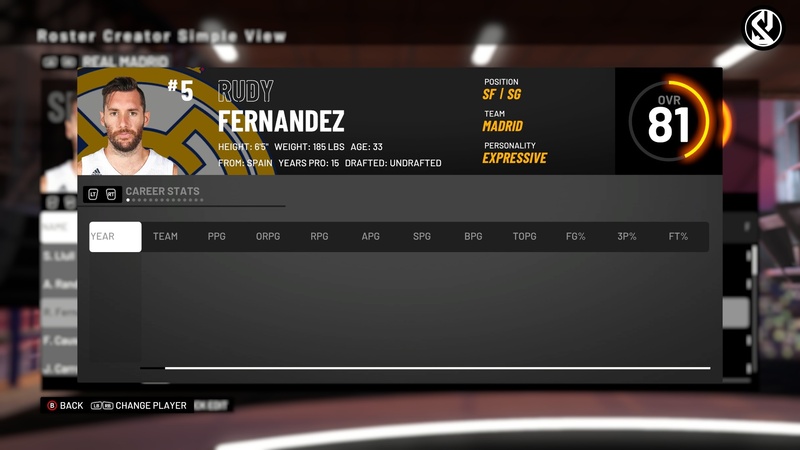 Remember replace the 1.06 before to install or download my roster from 2K servers. 1. Can I use this roster with consoles: PS4 or Xbox One? No, this custom roster works only on the Steam version (PC). 2. Is this custom roster compatible with offline games? I reccommend you to buy the game, I have created it using a original copy of the game, so I haven´t tested my roster with oflline version. Use it under your own risk. 3. 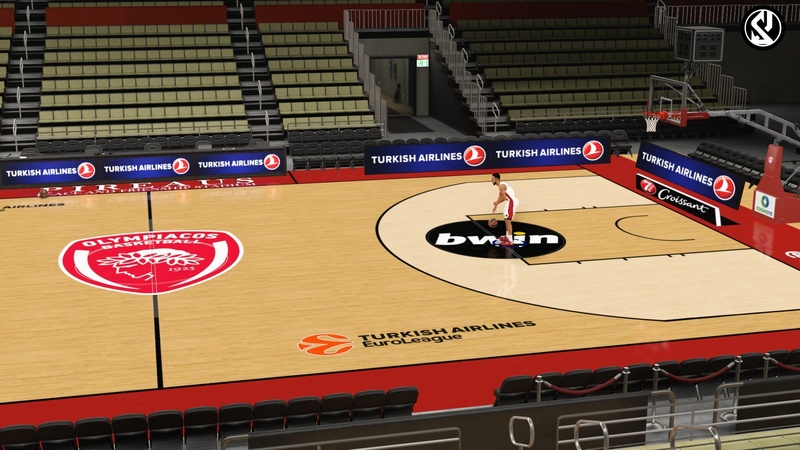 Did you fix it the arenas and courts patched in the last Official Patch Updates? Yes, I changed the IDs for those teams, so now all the 30 NBA arenas are fixed. 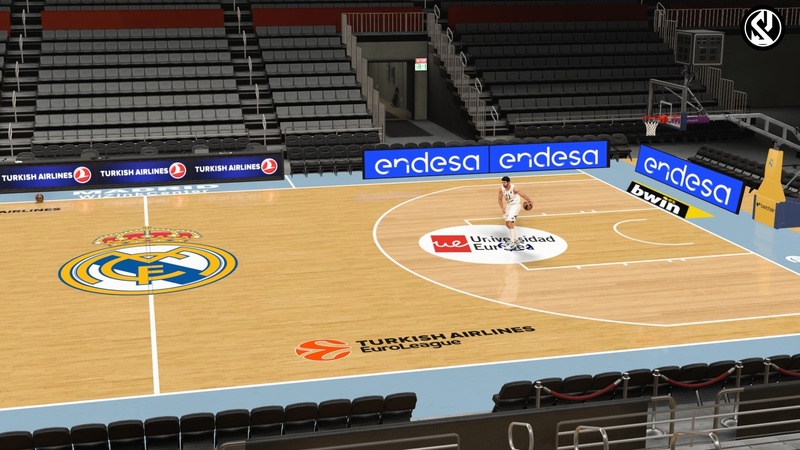 You have to download the package "Shuajota´s Arenas & Courts"
4. 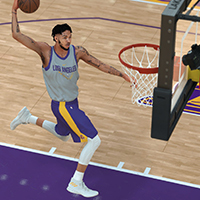 Did you add the City and Earned Edition jerseys? Yes, my roster was reworked and now it contains City and Earned Edition jerseys. 5. Why I see invisble players when I use City or Earned Edition jerseys?. If you find this problem. you didn´t buy the game, so you should buy the game to solve it or update your game to the last version. Where? I can´t tell you that. Buy the game. 6. Are you going to continue creating cyberfaces for unscanned NBA players and for Euroleague? Yes, I will make more cyberfaces in following updates. 7. Will you update the portraits? For sure, I will make an Universal Portraits pack. Last edited by Shuajota on Wed Apr 24, 2019 10:10 am, edited 129 times in total. Nice! Good luck for this. Aston2K wrote: Nice! Good luck for this. gtkacz wrote: Awesome! Good luck bro! Yes, I know... Thanks mate. 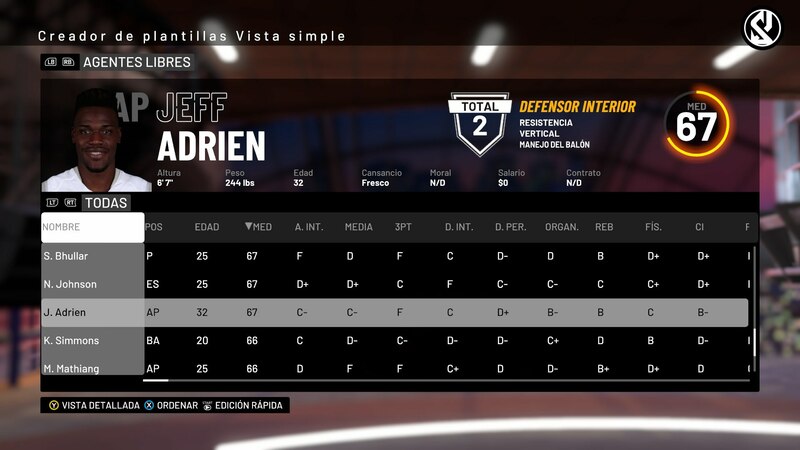 Just I´m adding missing players for current and retro teams, or simply if someone wants to do a fantasy returns to the NBA. Axel Toupane and Brandon Davies please!! MrArni wrote: Axel Toupane and Brandon Davies please!! I will find them, but I have to say 2K deleted all the euroleague players, only I found Sergio Llull and Nick Calathes. 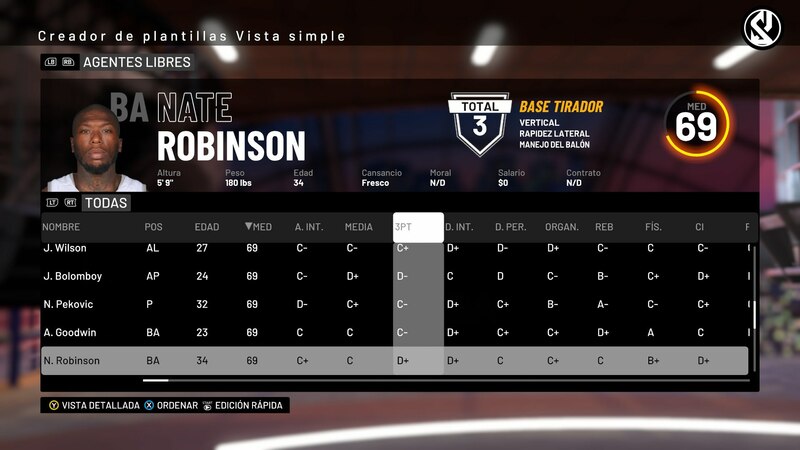 Mate, Nate Robinson is already added. Do Chris Bosh & Ron Artest qualify? I didn't load your v1.1 yet, but I did see on realgm.com my favorite site when it comes to update on Rosters. 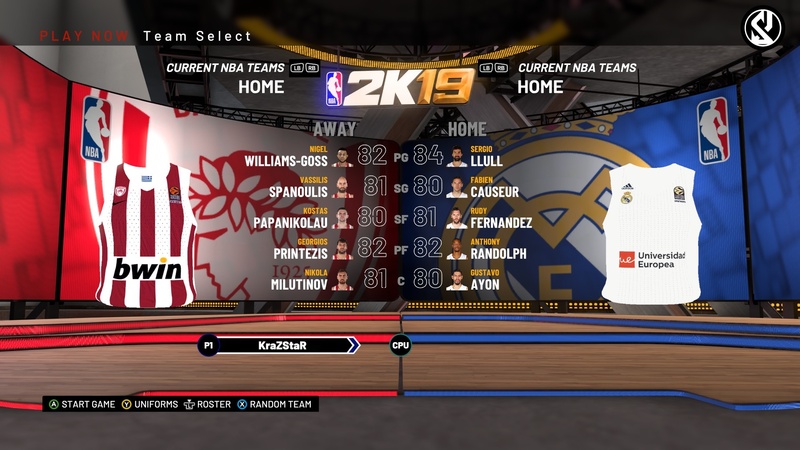 some players that in NBA2K19 FA pool that can be added as of today to these teams. you may have already done but if not just some helping notes. 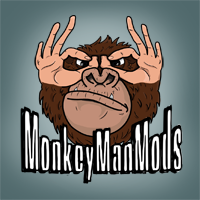 Last edited by clsmooth on Sun Sep 16, 2018 6:41 am, edited 2 times in total.